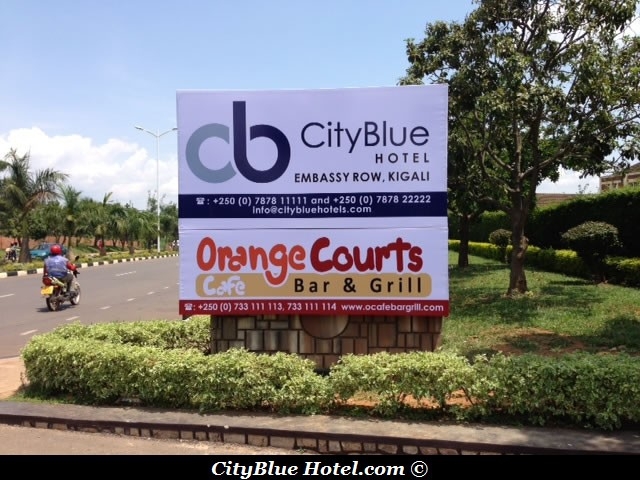 Here is a list of Jobs Vacancies Tourism & Hospitality in Rwanda for October 2014. We will updated as soon possible. Be reactive to communications/fundraising inquiries from the IGCP coalition and media. Akilah invests in significant professional development opportunities for all team members. Due to rapid growth of the organization, we regularly have new roles opening up and there are many opportunities for career development and growth. Akilah is searching for an energetic candidate for the position of Hospitality Management Lecturer. Reporting to the Chief Academic Officer, the Hospitality Management Lecturer will play a lead role in ensuring smooth and effective delivery of the Hospitality Management curriculum. This is a unique opportunity for an innovative teacher.